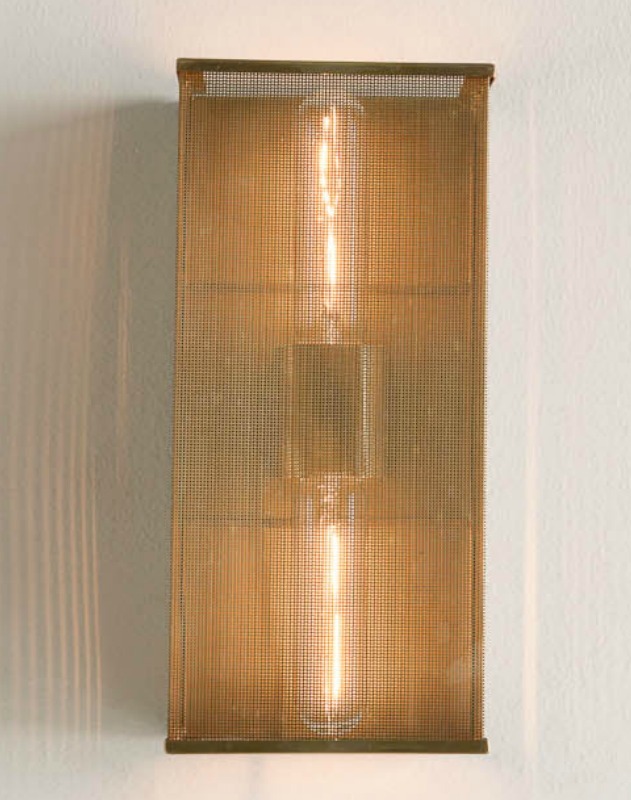 The Palm Wall Bracket achieves its industrial shape and functionality from a seamless piece of perforated brass. 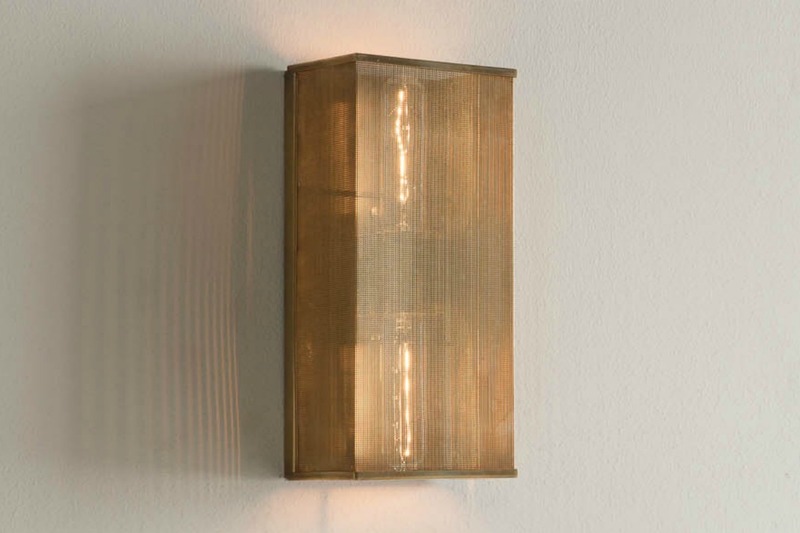 The unique construction of The Palm Wall Bracket allows for a compelling dispersion of light. Also available in an elongated version for an additional fee (as shown below). See our finish chart for available options. 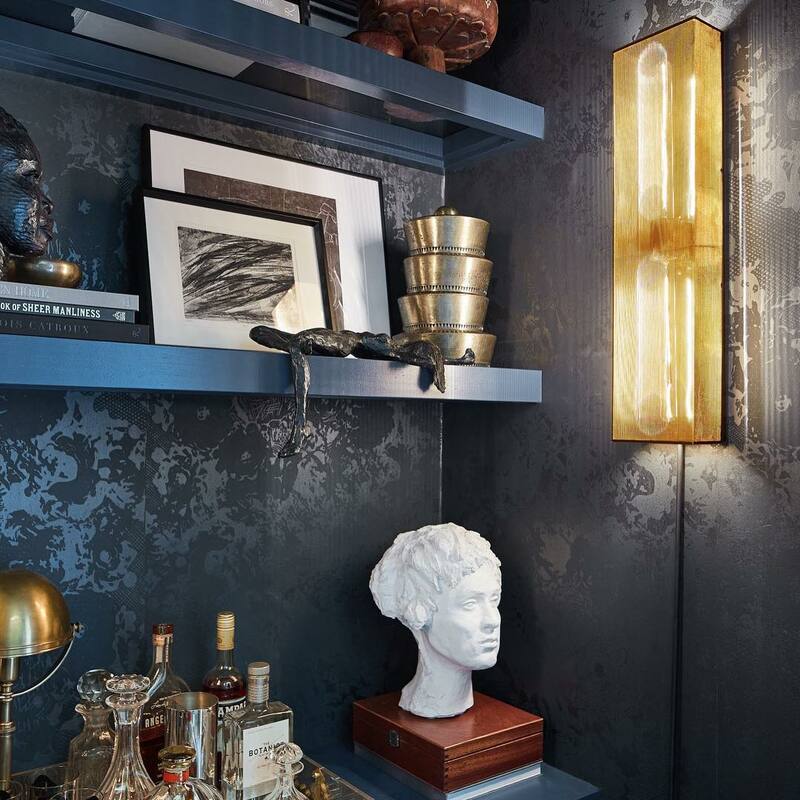 Fixture available in Brass only. UL Listed for your peace of mind. Well-lit. 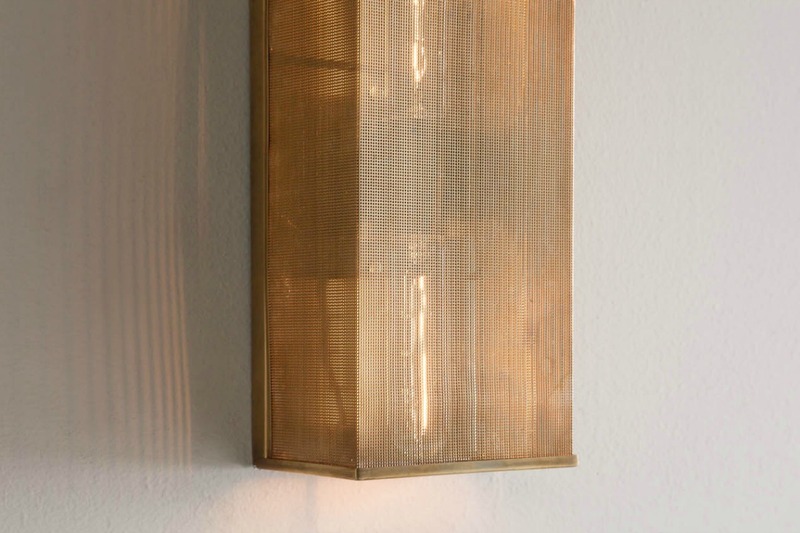 With its soft golden glow, The Palm provides a diffuse lighting option. Functional. 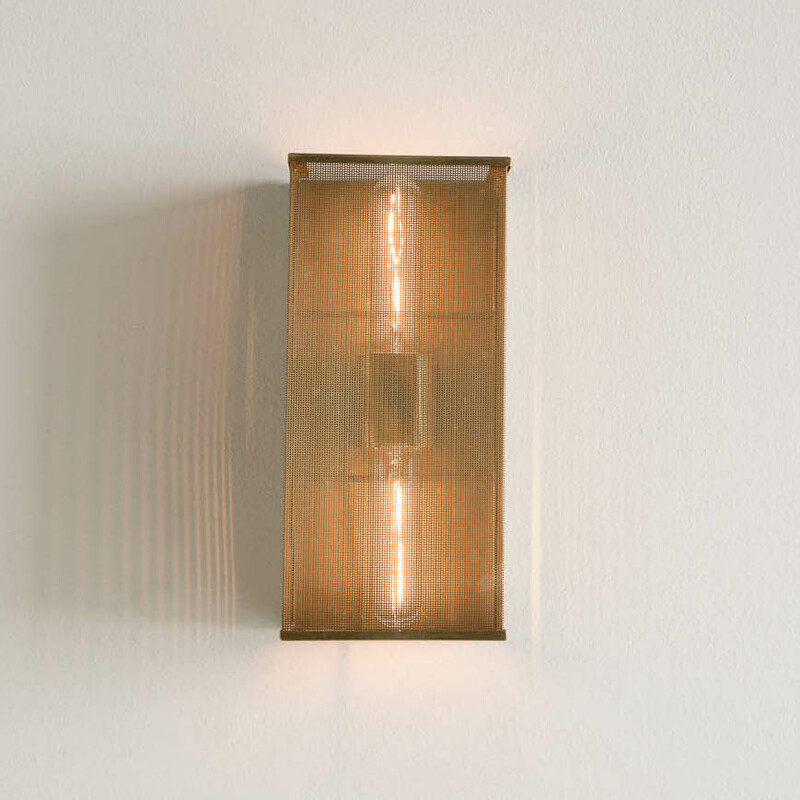 A low-projection wall bracket that offers a unique dispersion of light. Unique. A statement piece with sharp, clean lines and a perforated brass covering.